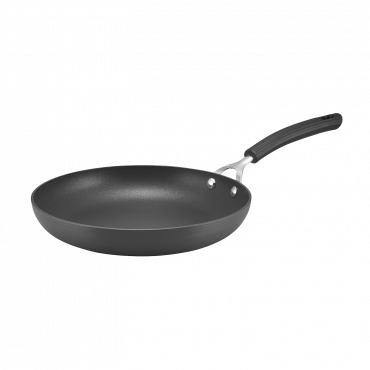 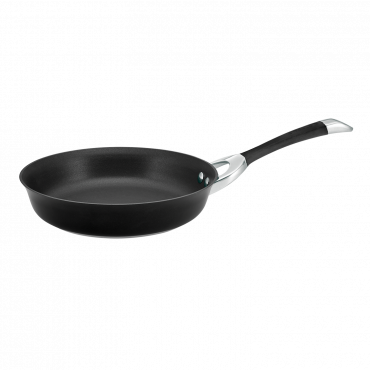 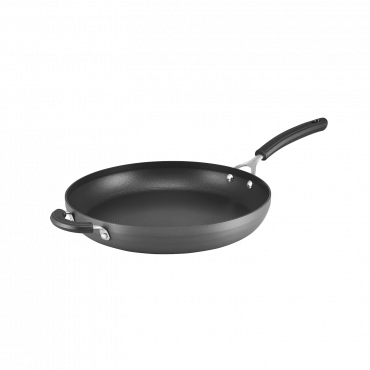 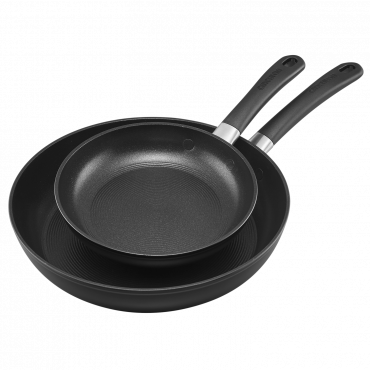 Create a well-equipped kitchen with this 24cm and 28cm skillet twin pack. 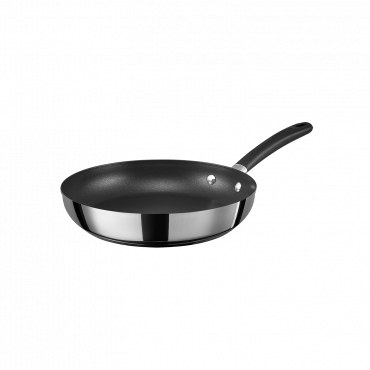 These two frying pans will help you deliver a delicious meal with convenience and ease.. 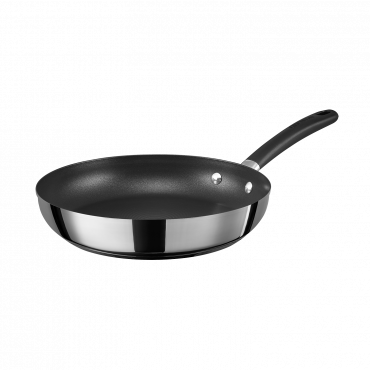 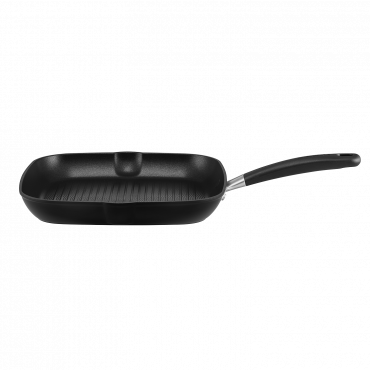 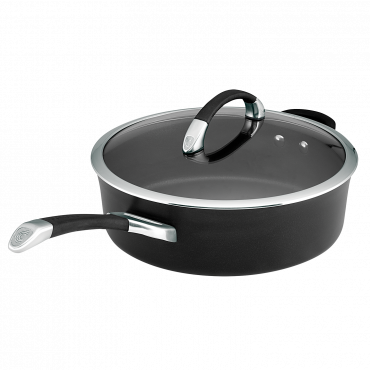 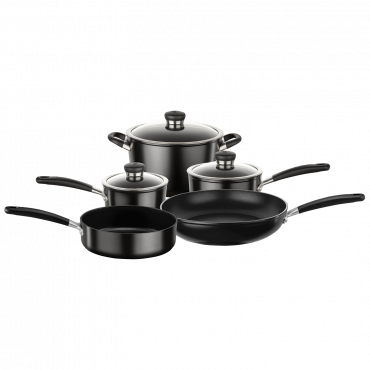 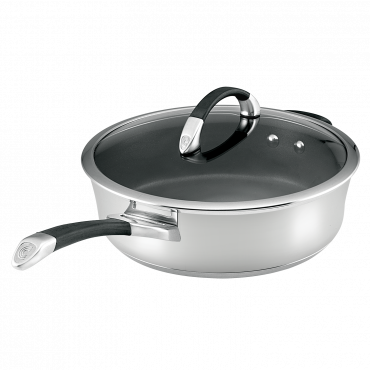 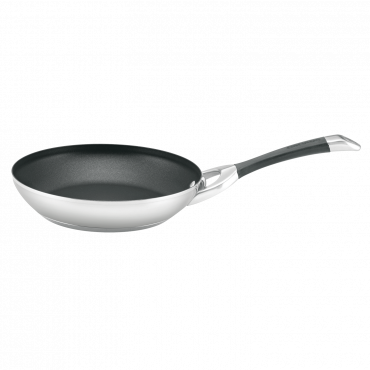 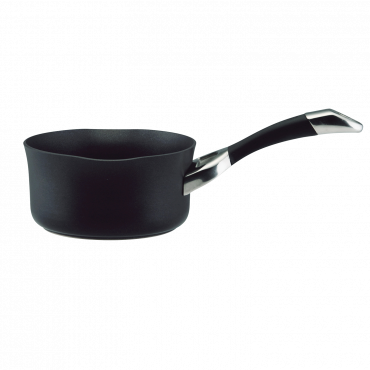 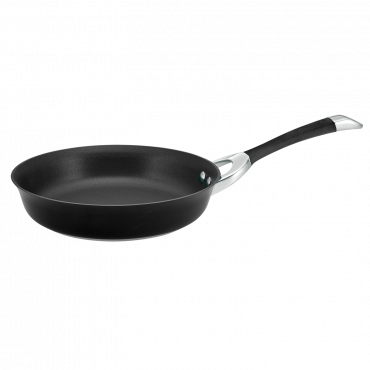 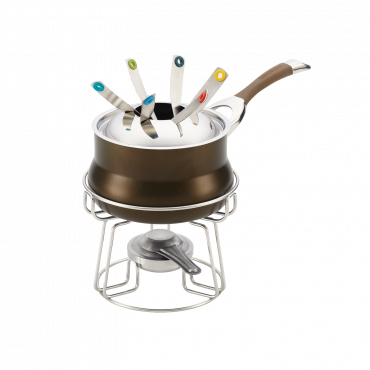 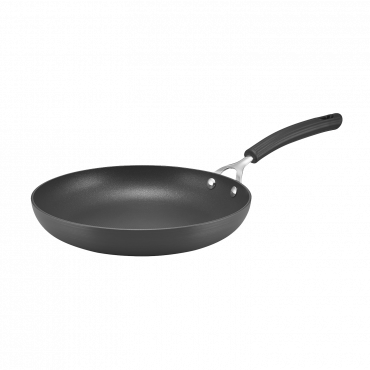 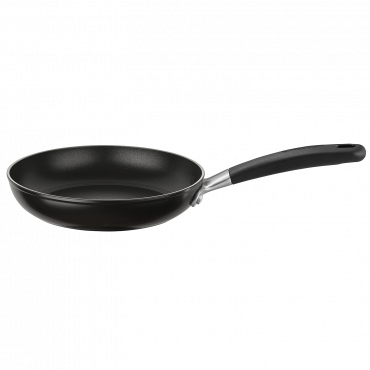 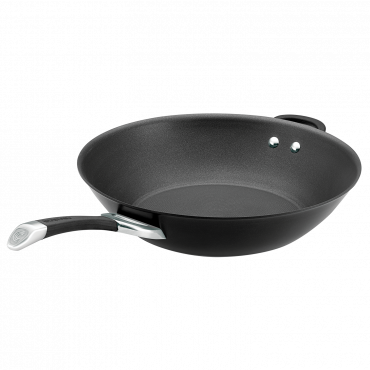 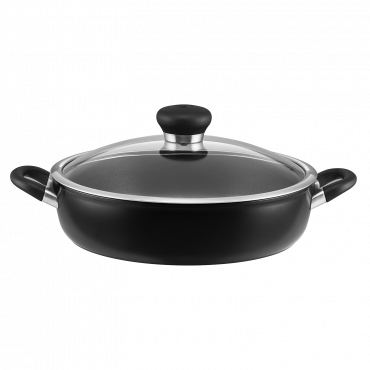 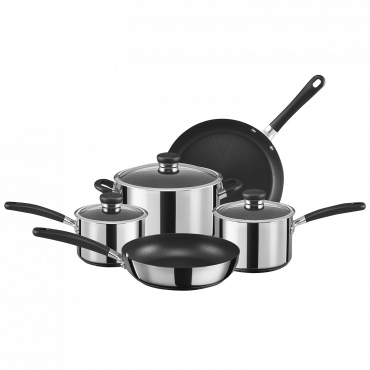 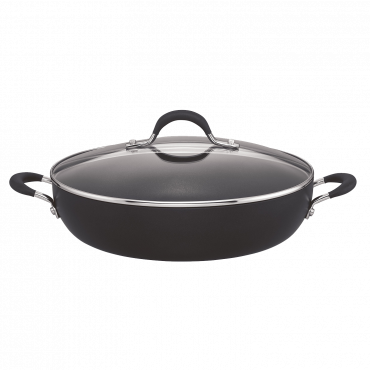 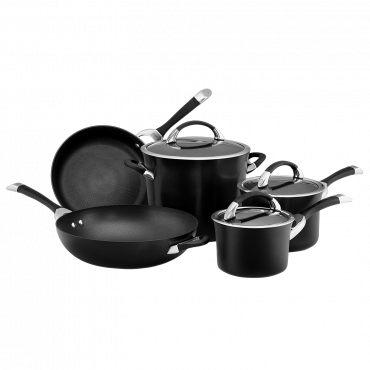 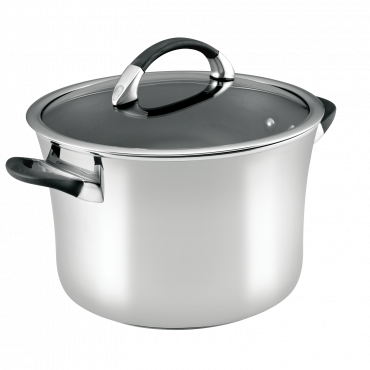 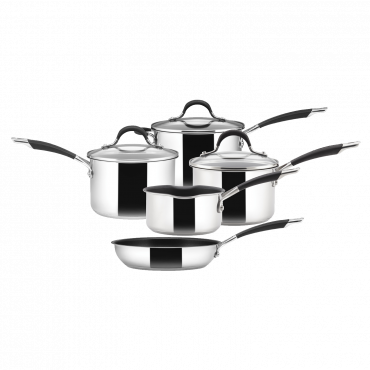 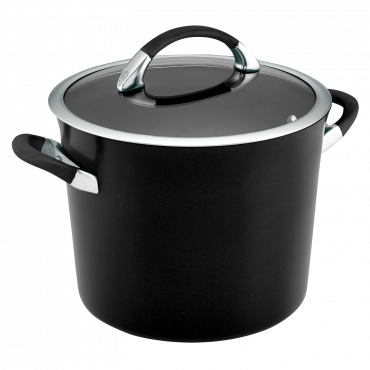 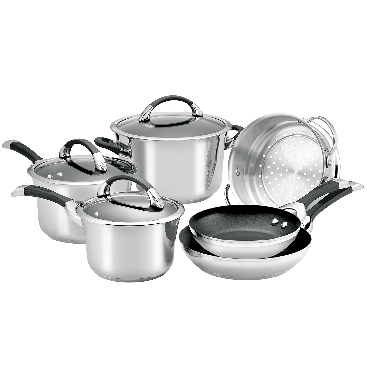 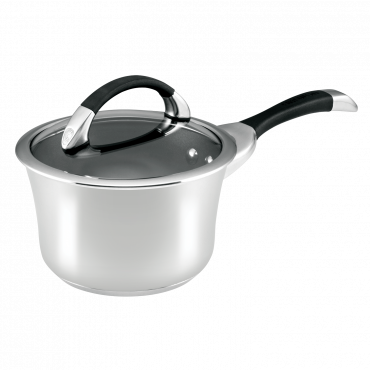 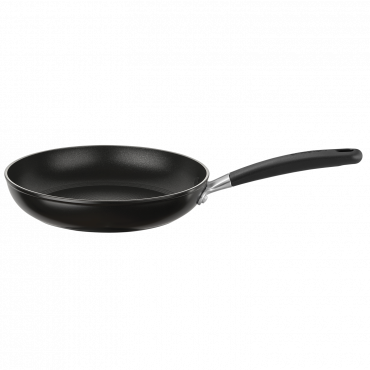 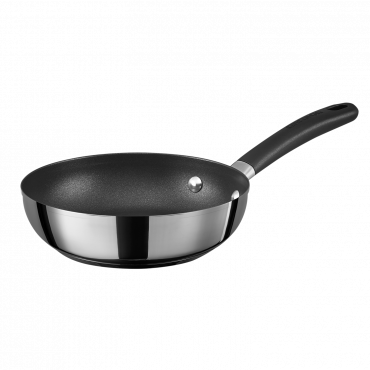 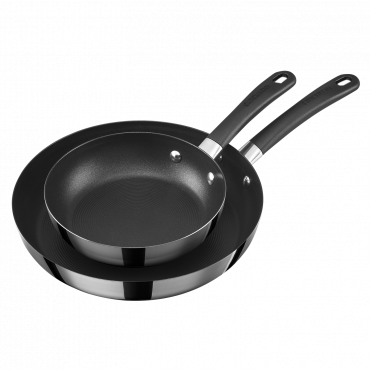 Constructed of heavy gauge Hard Anodised and TOTAL® 3-layer non-stick interior.